Susan serves as Trustee of the Board as well as a member of JAF’s Development Committee. 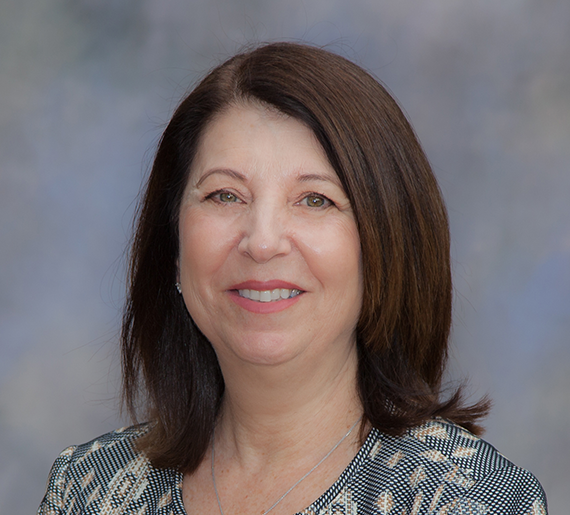 Susan is a speech/language therapist, and currently serves in a role as Chair of the Miriam Hospital Foundation’s Board and as a member of Lifespan’s Quality Oversight Committee. She is also a member of the Medical Credentials Committee at Miriam Hospital. I first became involved with the Joe Andruzzi Foundation through my dear friend (and current JAF board member) Anne Furey. I was immediately drawn to JAF’s mission and the goals it has set out to accomplish. I love working with the JAF staff and my fellow board members. It is always inspiring and fun to be surrounded by men and women who I am thrilled to spend time strategizing with and who share similar values. I can name all fifty states in alphabetical order and my guilty pleasure is late, late night reality television.